For hockey fans, a new way of making pucks kicks off the 2013 NHL season. To commemorate the 2013 hockey season, Proto3000, a 3D printing and engineering company, has 3D printed a hockey puck. 3D printing, also called additive manufacturing, creates objects layer by layer, reducing both cost and waste material. 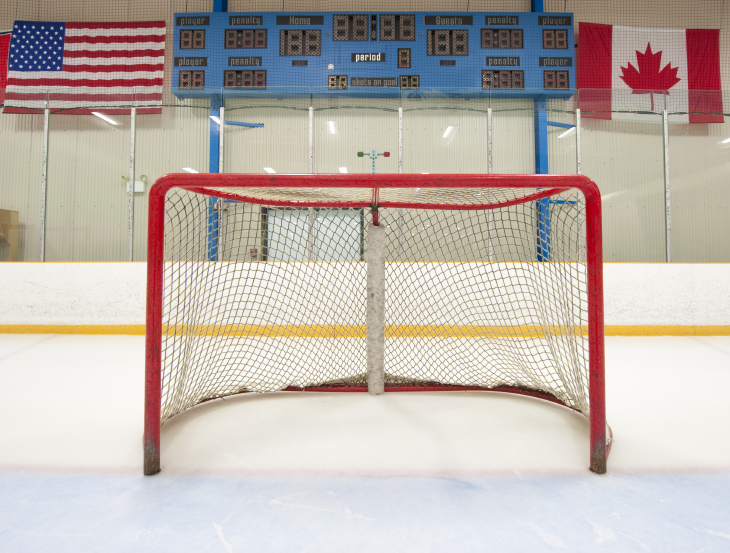 The puck is as close as possible to traditionally-made hockey pucks, the design of which has not changed since 1885. This begs the question of whether or not 3D printing can aid in creating an even more efficient, streamlined design. This question will likely be answered as 3D printing technology continues to advance. To imitate the original puck design, the puck is created with rubber-like materials called VeroWhitePlus and TangoBlackPlus at a shore value of A95. A standard puck is 1 inch thick and 3 inches in diameter, weighing about 5.5-6 ounces. All of this effort in creating a standard hockey puck is in the hopes that the 3D printed puck will withstand the hits of former AHL hockey player Jeff Prendergast. Prendergast had the chance to test the puck walloped nearly 20 shots off the post, crossbar, glass, boards and the net. The puck held up beautifully, with only a few cuts and bruises. This 3D printed hockey puck shows that additive manufacturing can cross over into our sports and passions. The possibilities of a new puck design with 3D printing offers exciting possibilities in both the sports and manufacturing arenas. What will the future of sports hold? If you’d like to 3D print your own hockey puck, download a roller hockey puck from Thingiverse and print it on your home 3D printer. If you don’t play hockey, you can 3D print an air hockey handle and puck instead!